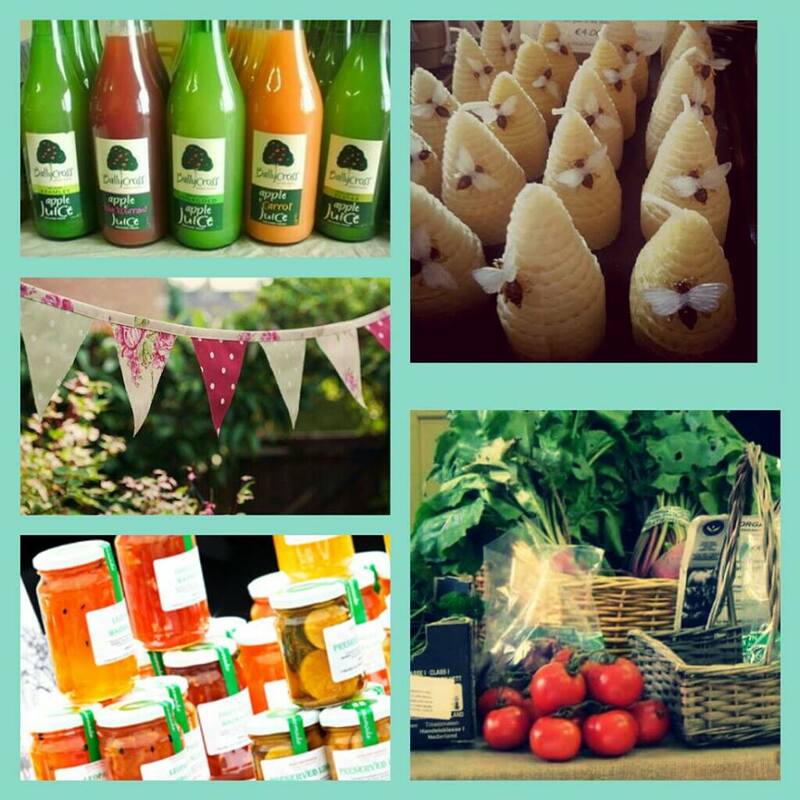 Situated 15 minutes from Tinahely, the Aughrim Town & Country Market is held from 10 am to 2 pm every Saturday. It opened its doors in August 2006 and is located at the Park Pavilion on Rednagh Road, Aughrim. There are many fresh food stalls selling local produce including bread, cakes, vegetables, meat, fish and plants. In addition, many locally produced handcrafts, including pottery, jewellery and cosmetics are also on sale. There is a tea and coffee refreshment area where you can relax and enjoy the buzz of the country fair, while enjoying the countryside views. There is also a thrift shop next door, if you want to while away the time and peruse at your leisure. The Aughrim Town and Country Market is now up on Facebook. Click here to open the Facebook page.